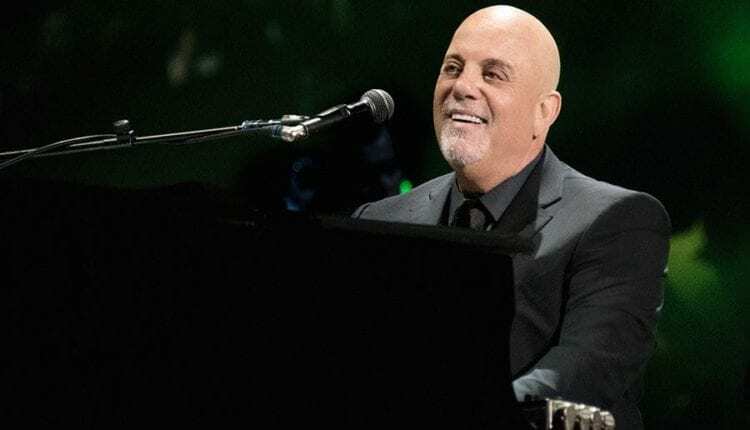 Music legend Billy Joel will be kicking off the new year with a spectacular performance set for Dec.31 at the NYCB’s Nassau Veterans Memorial Coliseum. Back in his true home of Long Island, this event is Joel’s first performance at this particular venue in precisely 25 years and his 34th show at the venue overall. His 1993 New Year’s show was a sight to see as he performed a set list of 20 songs covering all his albums. 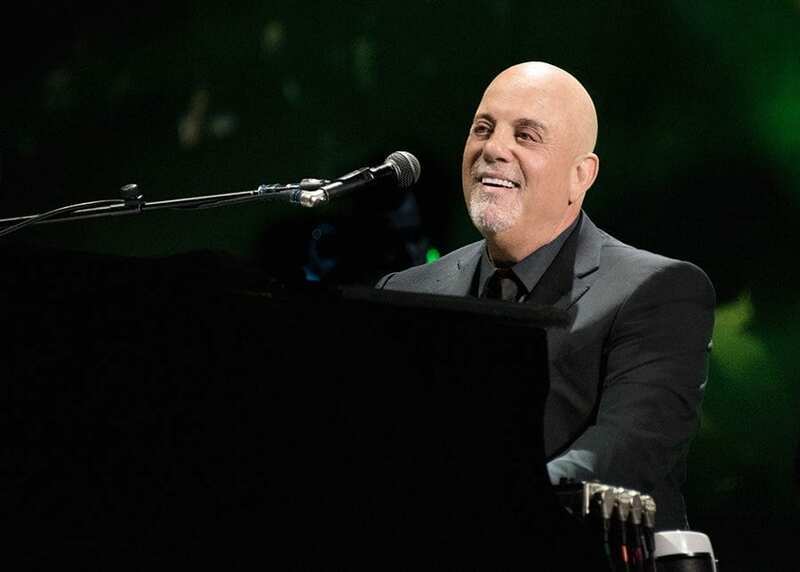 Classics performed included “Piano Man,” “Vienna,” “New York State of Mind,” and many more. Brett Yormark, CEO of BSE Global and operator of the venue expressed his eagerness for Joel’s return: “We are thrilled to welcome Billy back home for what will be another momentous night in his four-decade-long history playing the Coliseum.” He also went on to mention that this performance is more than just a simple concert but also a celebration for Long Islanders to honor Billy Joel for his illustrious career. General ticket sale will start Friday, Sept. 14 at 10 a.m. In addition, Citi Cardmembers will have special access to pre-sale tickets on Wednesday Sept. at 10 a.m. local time. For more information on Joel’s return to Nassau, visit his website here.